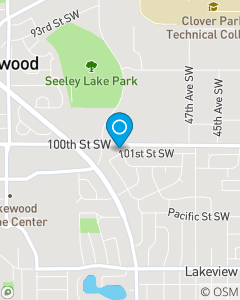 We are proudly serving Lakewood, WA and the surrounding areas. Our office does more than auto and home insurance. We do relationships. We do fun. We do community. Our goal is to help you live life confidently.